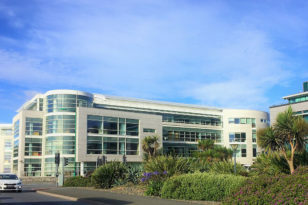 The international Insurance Managers, AON, have chosen C8 to carry out the fit out for their new offices at Dorey Court. Progress is going well with our engineers, plumbers and electricians on site. The project includes Air Conditioning, Ventilation, Lighting control and Door Access to make their new office a contemporary, ergonomic and efficient working environment.